Visit Indonesia Visa Free from over 169 Countries! As of 21 March 2016 there are now 169 countries that receive a 30 day Indonesia free visa upon arrival. This includes Australia. Below is a list of all those countries. Countries with an asterix have recently be granted visa free access. 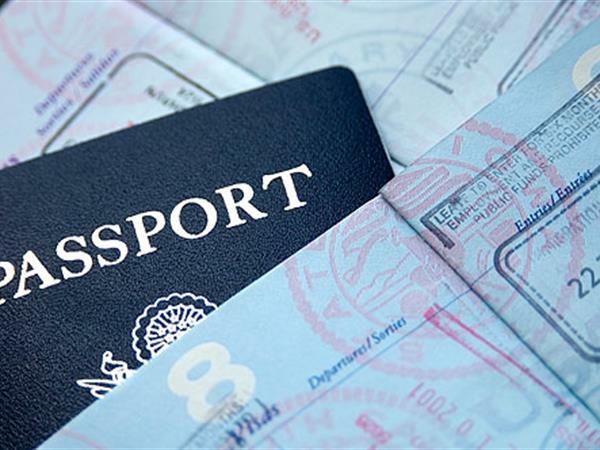 For more information on visa entry conditions click here.